I don't even know where to start... I have been struggling with bad skin for 12 years and it's something that has bothered me since I started secondary school and met some horrible people. 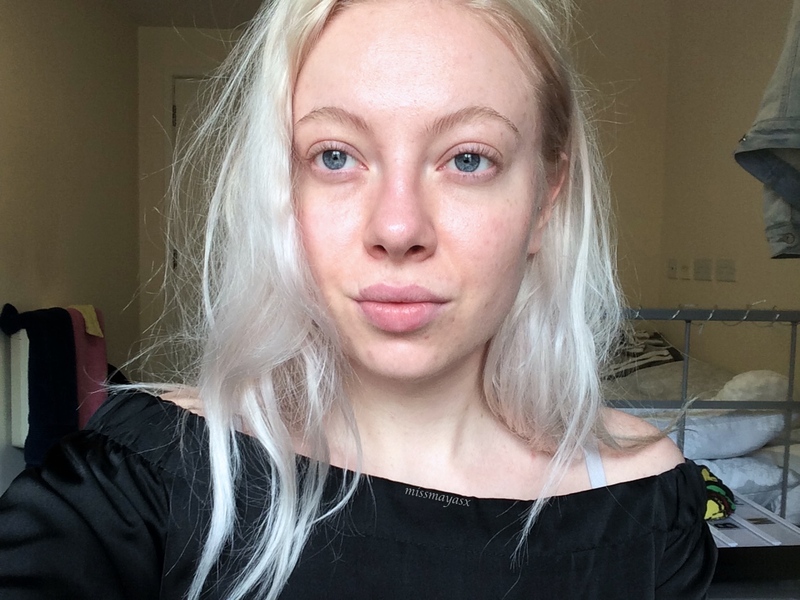 I wasn't too fussed about having spots and looking after my skin more until I got bullied for it - how can someone say a bad thing about something so natural? 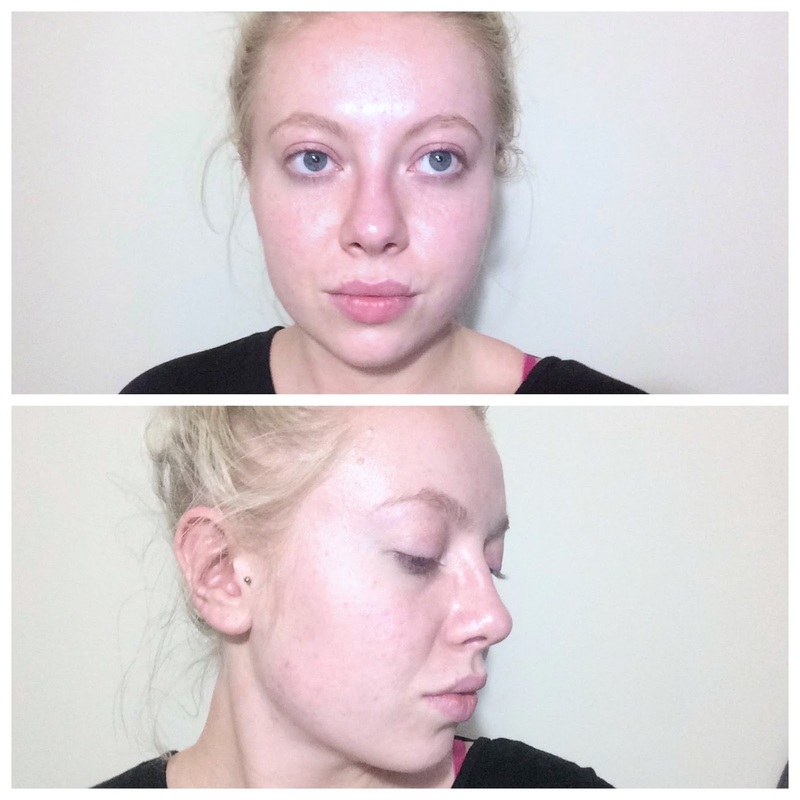 Either way, I tried a great number of different products which were either a hit or miss, but all I can say is that going to see a dermatologist was the best decision I made. I was given yet another set of pills which were so strong that if I got pregnant while taking them, the baby would have been deformed... Is it healthy to put your body at such risk just to get off some damn spots? Either way, they did go away after a year of being on those meds but along with losing spots, I have also lost my good eyesights and now will have to wear glasses for the rest of my life. Guess what? The spots came back, haha. At the age of 21, I still feel like a hormonal teenager who can't wait to get rid of bad skin. It might be due to my contraception method (I'm on the implant) but I can't blame all my unwellness of that, can I? 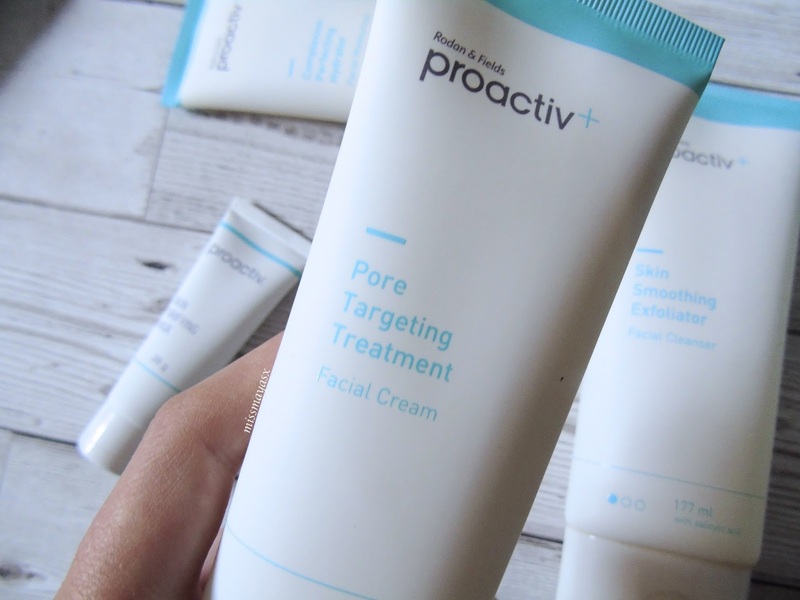 When I came across Proactiv+ I thought 'it's just another brand claiming to fight blemishes', but when I received a 90-day sample to try out for myself I was very excited to try it out for myself - got nothing left to lose, eh? I researched into the company and have seen many adverts in which Jorgie Porter shares her acne story - I knew she suffered from bad skin as I watched I'm A Celeb while she was on it. 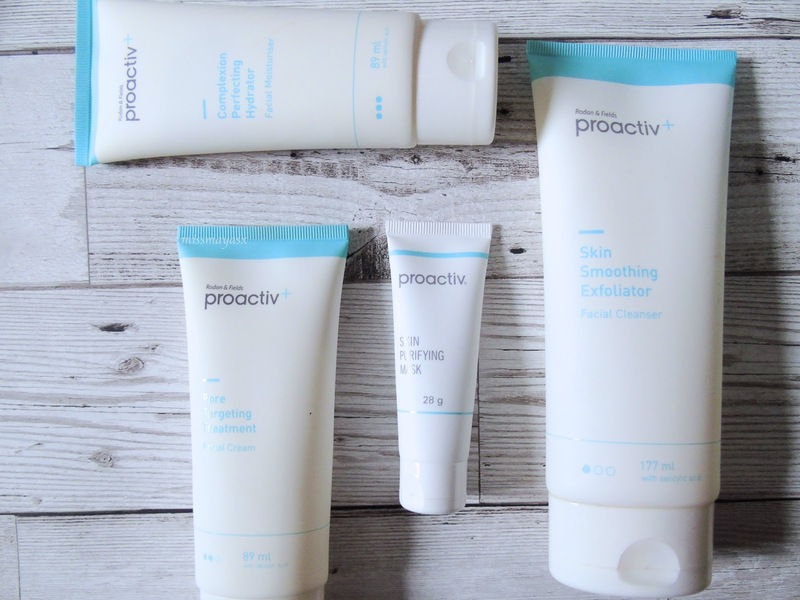 So you can imagine how much I was looking forward to trying the Proactiv+ Trio (I was also sent their face mask). The Skin Smoothing Exfoliator contains blemish-fighting salicylic acid and gentle exfoliating beads to slough away dead skin cells, dirt, oil, grime and makeup. It reveals fresh, smooth skin while helping to calm irritated skin as well as being oil-free and dermatologist tested + suitable for all skin types - hooray! I apply this product twice a day - once in the morning as soon as I get up, and once at night before going to bed. 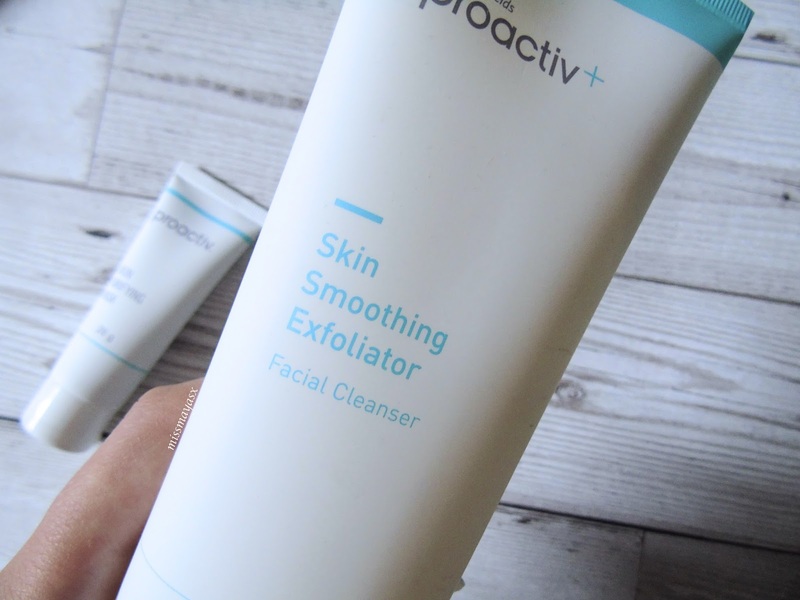 This exfoliator retails at £29.99 however, you can get it at a discounted price of £23.99 if you join the membership programme. I find this product very gentle for my skin without any irritation, if you have read my recent skincare routine you will already know that I have a combination skin type which makes finding the right products very difficult, so this one is honestly amazing for those who have sensitive skin. The Pore Targeting Treatment is probably my favourite item from the collection. It's described as a blemish-fighting 'powerhouse' of the system which contains an exclusive Smart Target technology, helping to deliver salicylic acid into the pores where blemishes begin. It kills bacteria and eliminates excess oil and debris, and works deep in the pores to break down dead skin cells, dirt and sebum. Now you know why I love this product!! 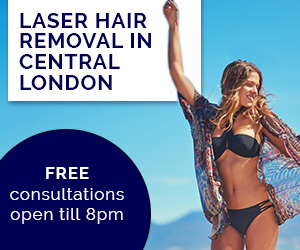 I feel like this treatment works very well as it pushes out all the nastiness from the debris (middle layer of the skin) which makes spots come out on the epidermis so that your skin feels fresh and clean from underneath as well as on top. I do find that when the nasties are pushed out on the surface of my skin, it makes me break out a lot but that's when I knew the product was working as it was clearing out my skin from the inside, plus the spots would only last a few days with continuous use. This little gem also retails at £29.99, and you can get it for £23.99 like the exfoliator. You get less product in this one but I would suggest buying this one over the other ones I've tried if you're after only one product. The third and final step of the treatment includes the Complexion Perfecting Hydrator which is specifically designed to hydrate and nourish acne-prone skin. 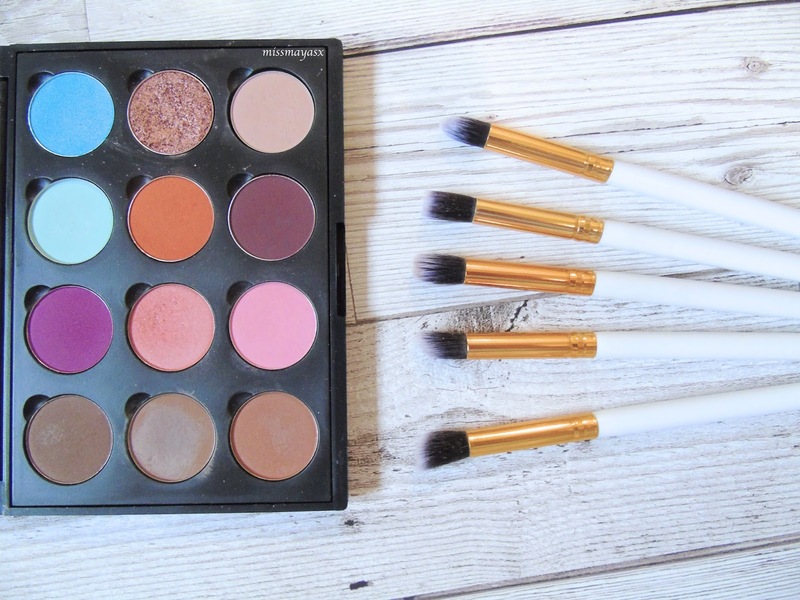 It addresses the skin tone, texture, post-blemish marks, oil, dryness, and lack of brightness. The salicylic acid helps keep pores clean and looking smaller, as well as leaving the skin hydrated, supple, smooth, even-toned and bright. I use this as my daily moisturiser after the Pore Targeting Treatment sinks into my skin, I find it very cooling and smoothing which makes a great base for my makeup (I wear a full face of makeup most days). This moisturiser is also £29.99 but £23.99 at a member price, which will cost less than £1 a day to clear up your skin in just 90 days if you buy all 3 products. Like I've mentioned before, I was also kindly given the Skin Purifying Mask to try out. This mask is formulated to help clear existing blemishes and help prevent new breakouts from forming. It's very tightening on the skin which makes me feel like it's actually doing something to my skin, such as clearing out and minimising my pores and getting rid of sebum. I try to use face masks once or twice a week, so I usually switch between this one and a moisturising mask each time. 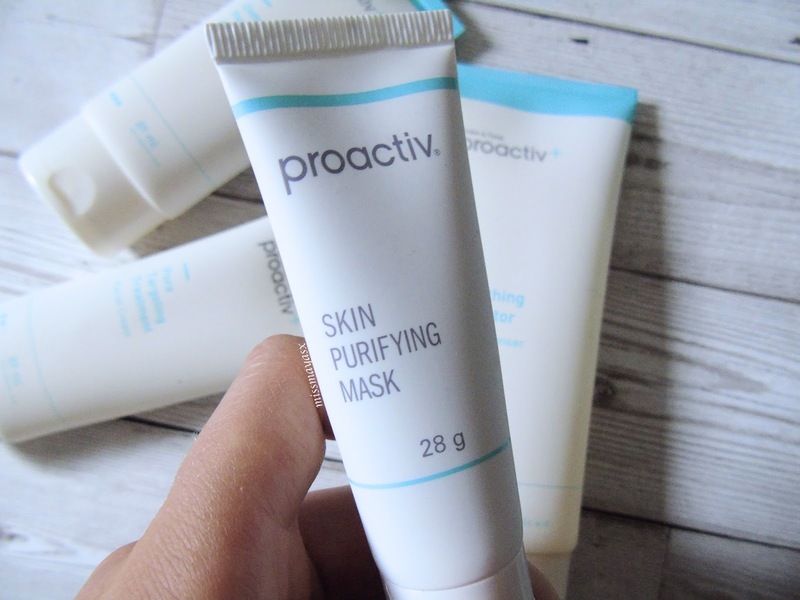 After using the Proactiv+ 90 Day 3-Step Core System and face mask, I can honestly say that I have noticed a massive difference in how my skin looks and feels. Unfortunately, I don't have a good enough image of my skin before starting the treatment but if you've been following me for a while then you'll know how bad my skin can get (the bumps are usually visible in makeup posts). I highly recommend the trio to anyone who is suffering from bad acne and has tried many products which they weren't happy with. If you're not wanting to spend a lot of money then I suggest you try out a 30 day 3-Step Core Kit with Proactiv's membership programme which allows you to get the whole bundle for only £19.99 (special discounts apply to members and occasionally regular visitors). *The kit was kindly sent to me by Proactiv+ however, all opinions are my own. The post may include affiliate links. 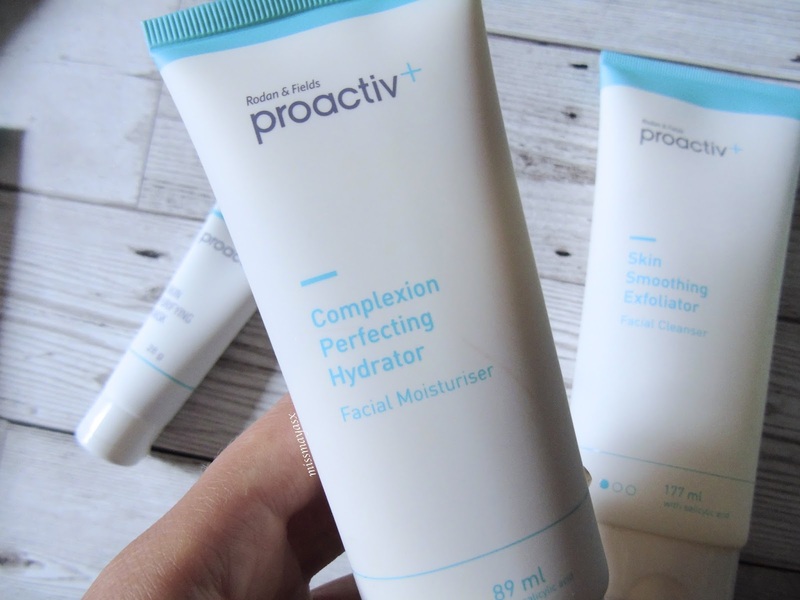 Would you try the Proactiv+ kit? Do you suffer from acne? I too battle with my skin. I have used proactive in the past, but the older regimen. I will for sure have to give this a try!